Pam G. Batson, our First VP-Investments and Senior PIM Portfolio Manager, recently talked with Greenville CEO/Spartanburg CEO about trends she is seeing in financial advising. Clients are seeking firms who handle asset management in house versus outsourcing to someone else. 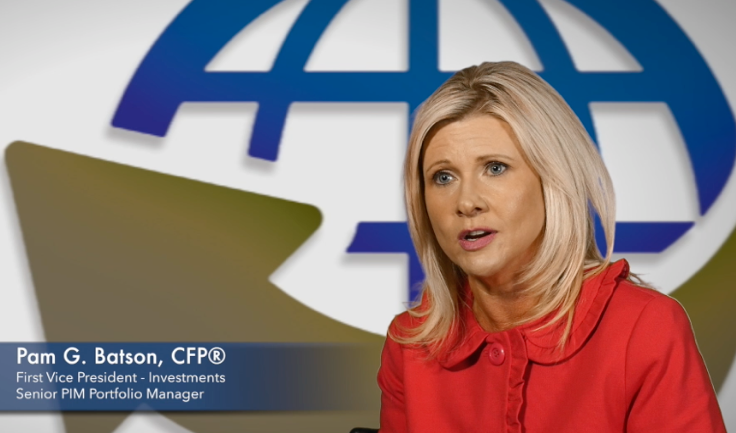 Pam G. Batson, First VP of Investments and Senior PIM Portfolio Manager for the Weinkle Batson Financial Consulting Group of Wells Fargo Advisors, gives some pointers on how to find the advisor that is right for you.